FOR its campaign with Beyoncé next year, Pepsi doesn’t just want to sign up the telegenic pop star for another TV commercial. It also wants to get into the Beyoncé business. In an expansion of the recent marketing experiments that have brought PepsiCo ever closer to the music industry, the company has embarked on a hybrid project with Beyoncé that will include standard advertising like commercials as well as a multimillion-dollar fund to support the singer’s chosen creative projects. Beyonce Knowles is ready for her close up. The actress-singer-icon is the focus of a new documentary that will air on HBO in 2013. In a twist, Beyonce will direct the film herself. One can’t deny that Beyoncé knows how to choose her collaborators. She’s worked with The-Dream, Frank Ocean, Shakira, husband, Jay-Z, and now Miguel. The singer-songwriter, who recently worked with Alicia Keys on “Kaleidsocope Dream” track, “Where’s the Fun in Forever,” teams up with King B. 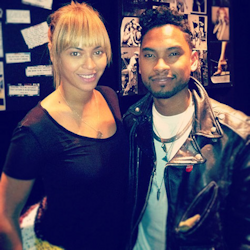 Earlier that night (Tues. Oct. 30), Miguel shared a photo on instagram of himself and Bey’ at a studio session. “… woah. creating for Virog’s all weekend,” Miguel tweeted. 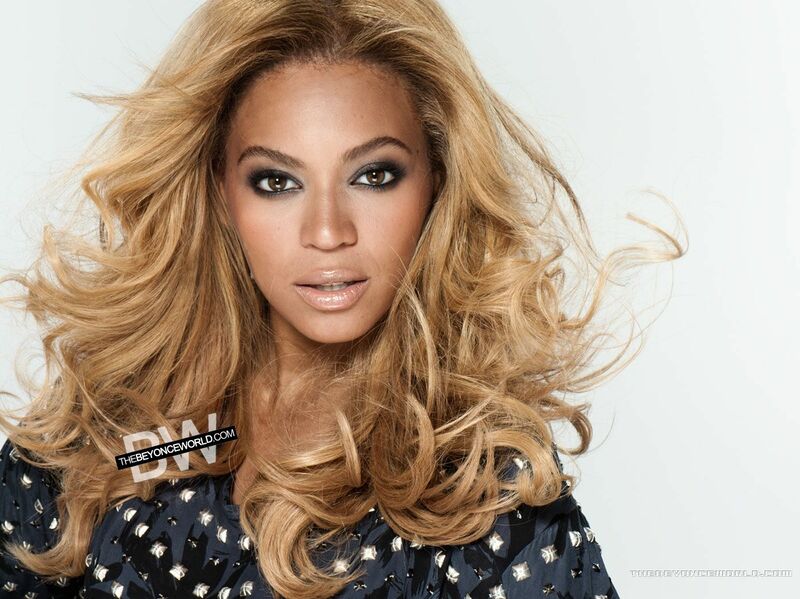 Beyoncé Knowles has donned many guises in her entertainment career — musical superstar, fashion icon, actress. Now she’s looking to add a rather different notch: documentary director. Knowles and her representatives at agency ICM have in recent weeks been shopping a nonfiction film to Hollywood studios about the celebrity’s life and career. Beyonce will star as Queen Tara in the upcoming 3D animated movie titled ‘Epic’. The film will also start voices from Josh Hutcherson, Colin Farrell & Pitbull! The movie is scheduled to be released on May 24, 2013. Our gallery has been updated with another exclusive set of outtakes from L’Oreal ad.